Lauren joined the law center in October of 2017. 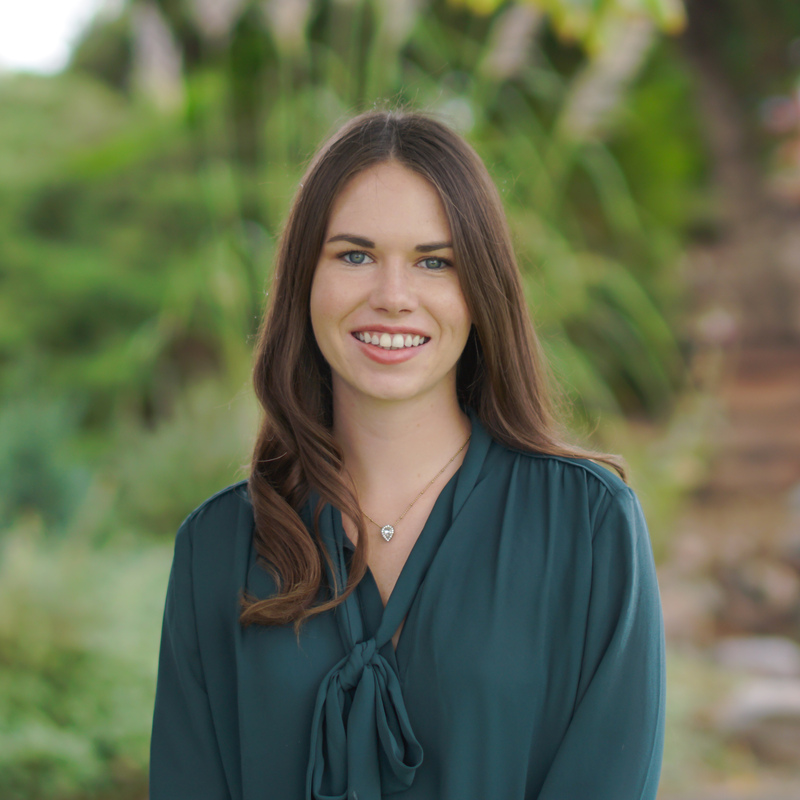 Awarded the two-year Thomas L. Shaffer Public Interest Fellowship through Notre Dame Law School, Lauren is leading research efforts to improve systems and to provide civil legal services to youth who have experienced trauma, ages 18-25. She was a summer associate at Conway, Olejniczak & Jerry, S.C. in Green Bay, WI in 2016; she spent the summer of 2015 as a law clerk at the Office of the Child’s Representative and as a judicial intern for the Honorable Brian Whitney in Denver. During law school, Lauren externed at the St. Joseph County Probate Court, mentored student athletes and “little sisters” through Big Brothers Big Sisters, and was the president of Legal Voices for Children and Youth.